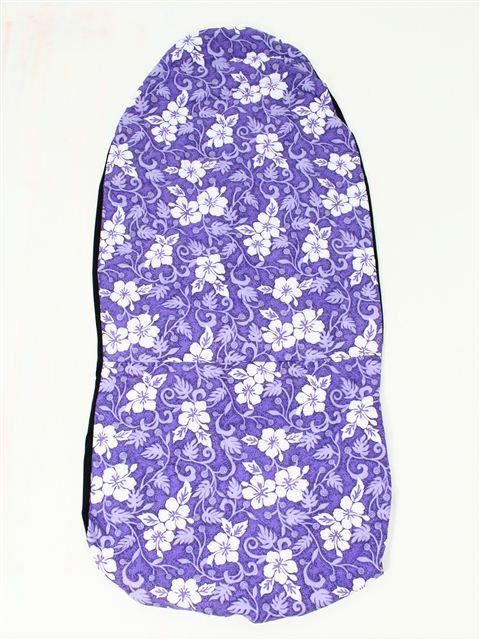 This Hawaiian print Car Seat Cover will fit any standard size car. One Set is a pair for both the driver's seat and the passengers seat. The front is a quilt fabric while the back is a rubber elastic fabric. This way it is easy to put on and take off. If it gets dirty, Laundry is okay! This will go good on my car.